Nowadays, mobile devices play a very important role: they act as substitutes of other devices, such as fixed-line phones, alarm clocks, calculators, photo and video cameras, etc. The number of mobile device users in on the rise and it is set to continue growing in the offing. 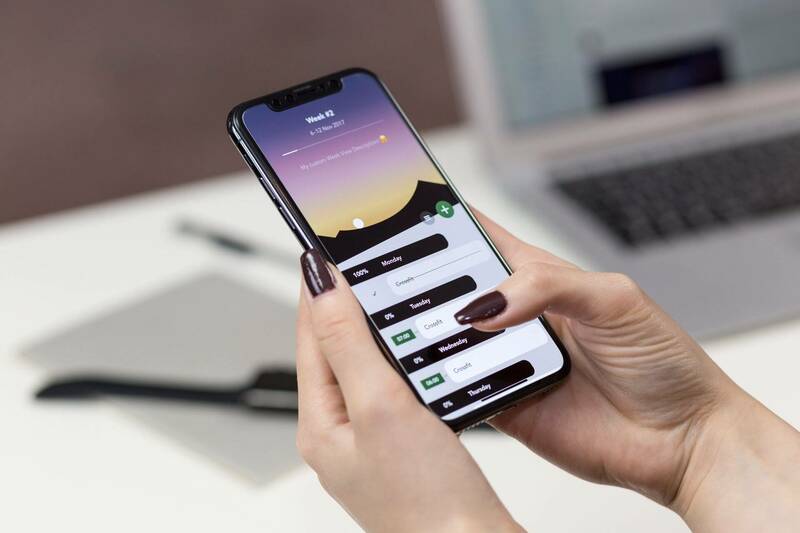 There are many mobile apps that can be installed on these devices, and each of these apps carries out its own function: a communicative, entertaining, business, educational function, to name a few. Development of mobile apps is a profitable business, and a large number of players are involved in it. Creation of mobile apps is a complex process, and sometimes developers fail to provide end-users with what they are looking for since QA activities were skimped on. Software quality represents one of the pivotal aspects software developers must pay attention to. People are more inclined to spend money on quality-assured products, including software, than on the ones which quality is not assured. Testing is vital for detection of software glitches and bugs which can be fixed before the software is launched. Ignoring QA and testing activities will not help you to save money, but it will have huge impact on your reputation. And this impact may be negative if your app does not work properly. Usage of different models of mobile phones. Mobile phone users have different models of mobile phones, and developers must make sure that their app works on all (or most) of them. Usage of multiple mobile OSes. Mobile device manufacturers choose different OSes for their devices, and mobile apps developers must take it into account. An app must be tested on multiple OSes before it is released. High importance of a good gameplay for mobile games. A gameplay is what makes a game. If a mobile game users does not love it, they are unlikely to play this game anymore. Bugs in cross-platform solutions. Creating of an app able to work on different platforms is a very hard task, and bugs can be always found in such apps. However, it is possible to create a solution with very few bugs in case the app undergoes QA and testing activities. Competition in the mobile app market is very intense, and players willing to stay afloat should seize any opportunities. More than 1,000 new apps are submitted each day in the App Store alone. Spending too much time on getting rid of bugs in your app may lead to losing your position in the marketplace. The quickest player now leads the race, not the best one. Here, at EffectiveSoft, we suggest our customers to split functionality on phases and introduce an app with a minimum package of functions to the market as soon as possible. Such an approach will allow you to save on development, QA and design activities, while you will start making a profit immediately.